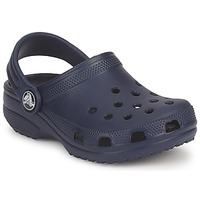 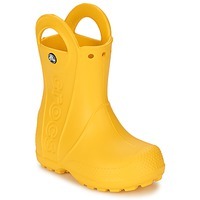 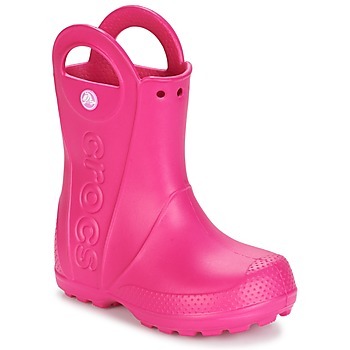 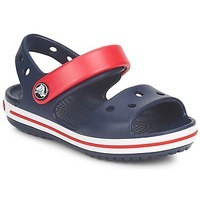 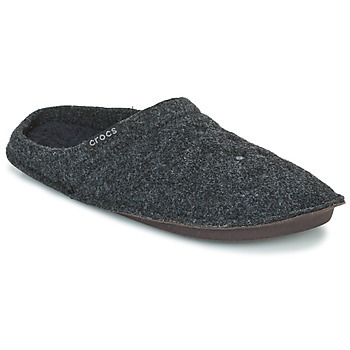 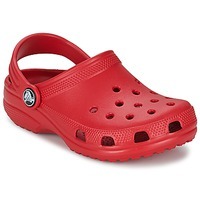 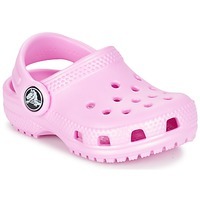 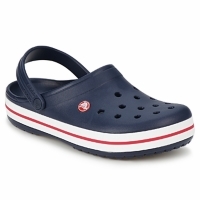 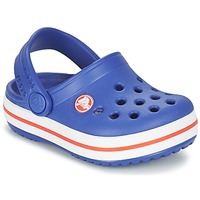 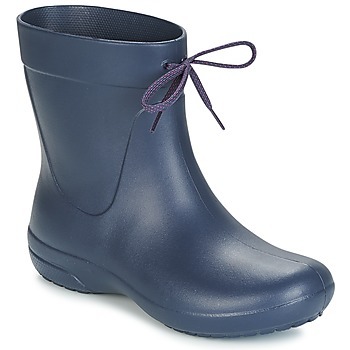 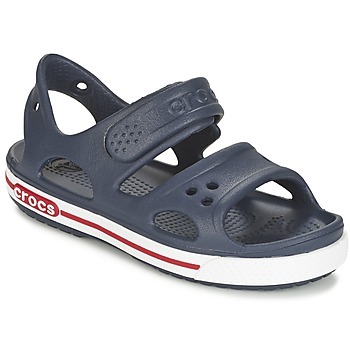 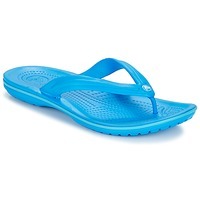 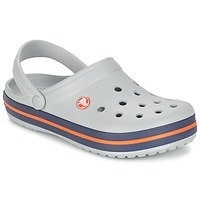 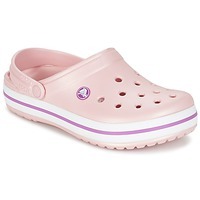 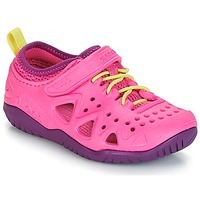 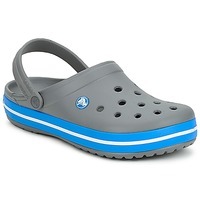 CROCS Shoes - CROCS - Free delivery with Spartoo UK ! 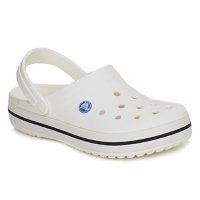 Launched in 2002, the Crocs shoe was instantly successful. 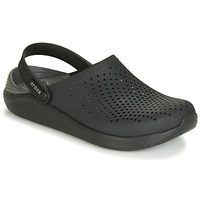 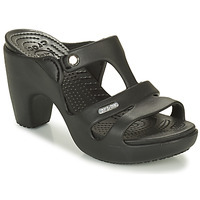 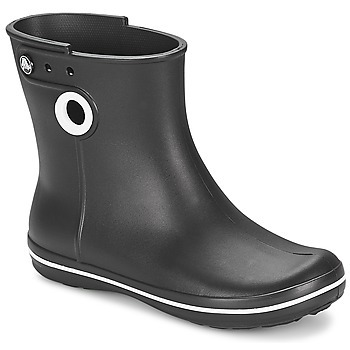 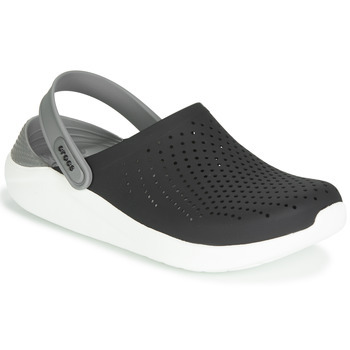 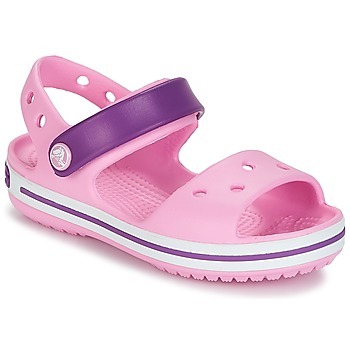 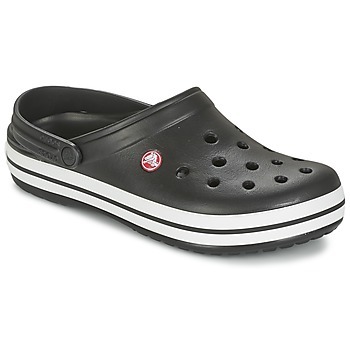 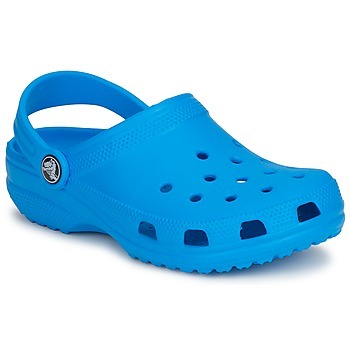 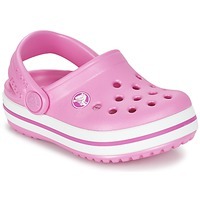 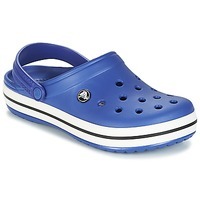 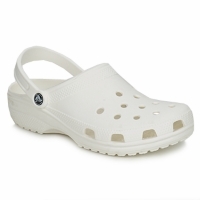 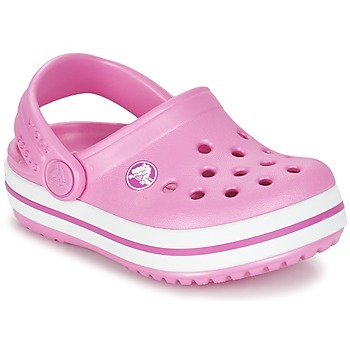 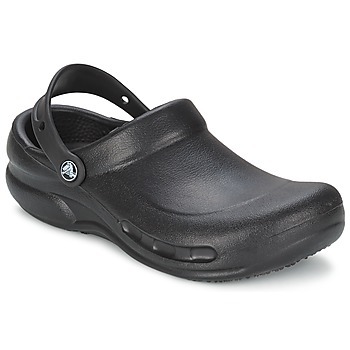 Available in various models, the clog was voted the star shoe of the brand Crocs. What is different about Crocs? 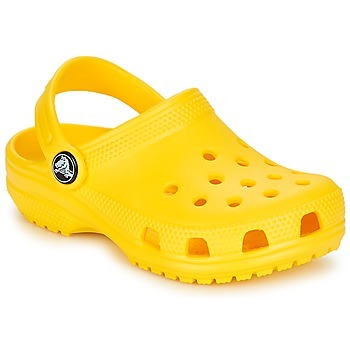 Their shoes are made of plastic. 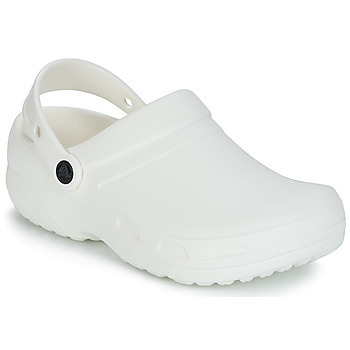 Crocs shoes are worn today for all kinds of daily activities: working in the garden, at home or even at work. Once you try these original and colourful shoes you'll be convinced! 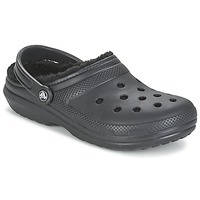 Crocs : very comfortable shoes! 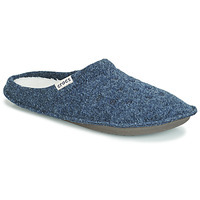 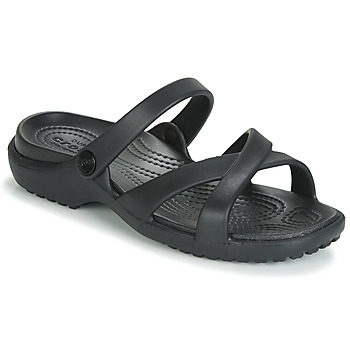 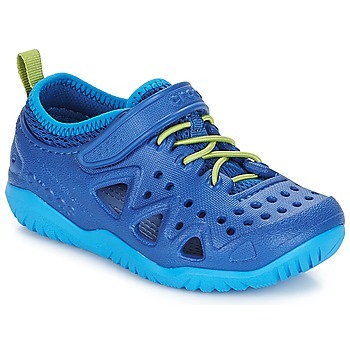 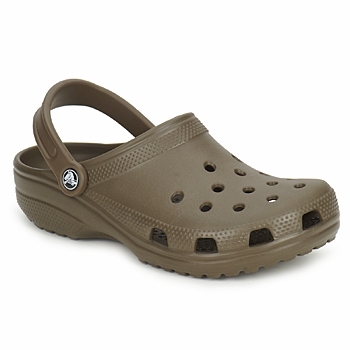 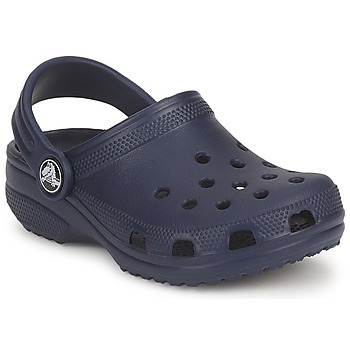 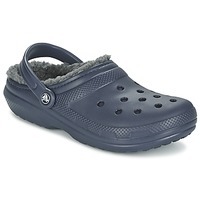 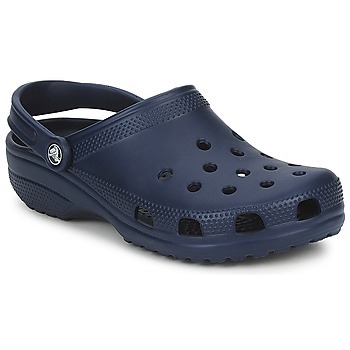 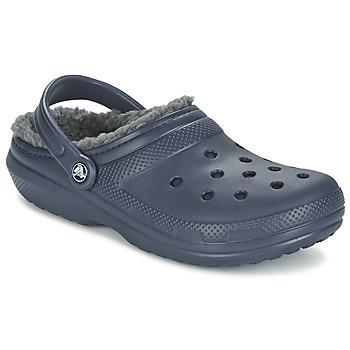 Ultra-lightweight and anti-perspirant, Crocs shoes provide special comfort. 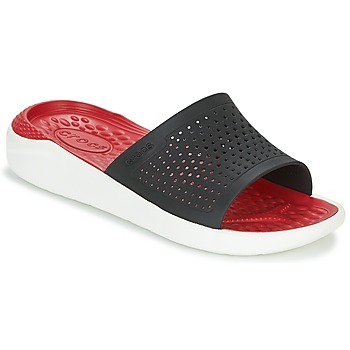 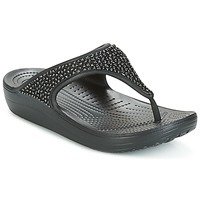 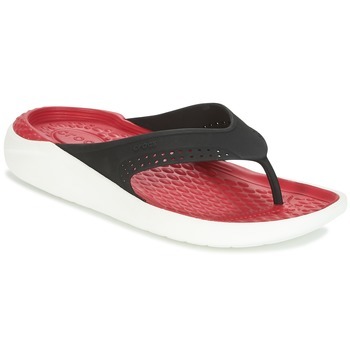 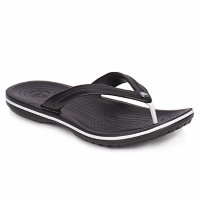 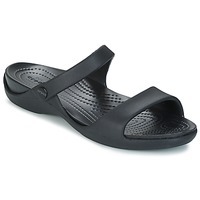 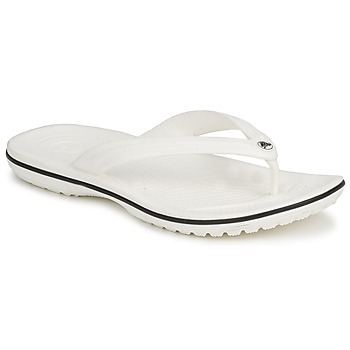 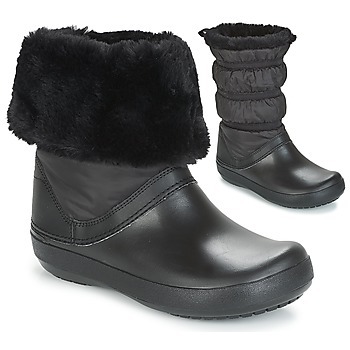 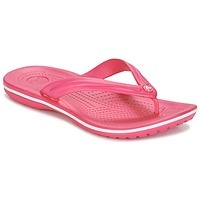 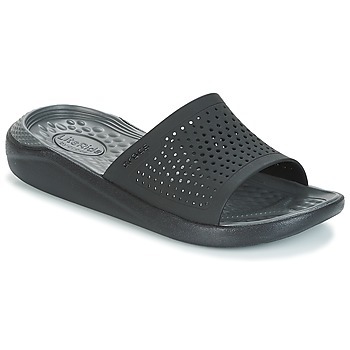 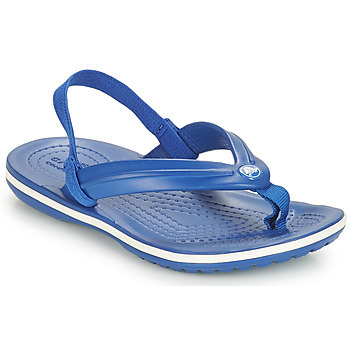 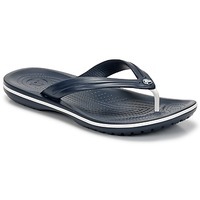 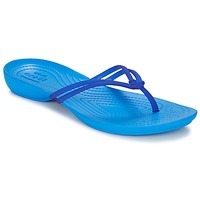 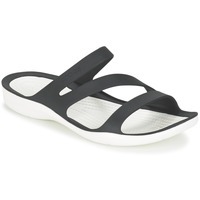 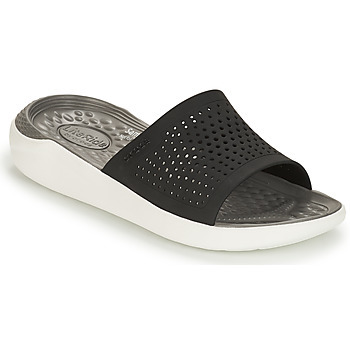 This designer shoe guarantees perfect comfort whether you opt for mules, flip flops or boots. With Crocs shoes, you will be sure to spend the day without having sore feet. 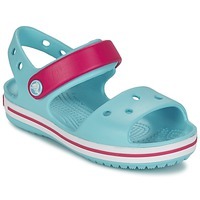 Spartoo.co.uk has a large selection of different coloured models (red, orange, pink, purple, blue) and different styles. 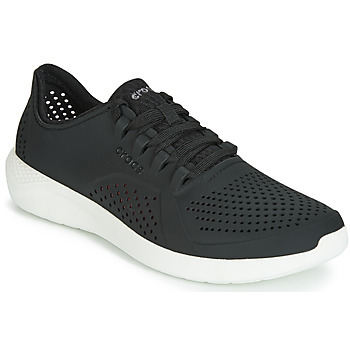 We bet you'll love the look and feel of these shoes. 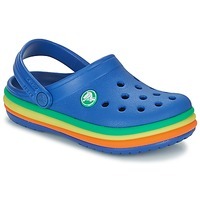 Spartoo.co.uk has made available especially for you men's shoes, women's shoes and children's shoes in vibrant colours. 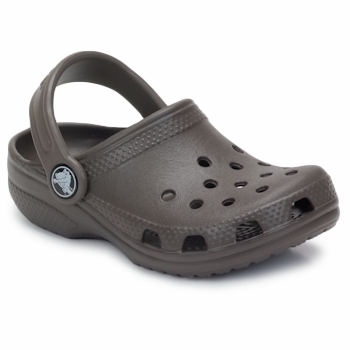 You can easily find original, quality shoes for the entire family. And for tight budgets, we are featuring Crocs and Birkenstock UK and because they already have very low prices, they are practically like getting shoes on sale. 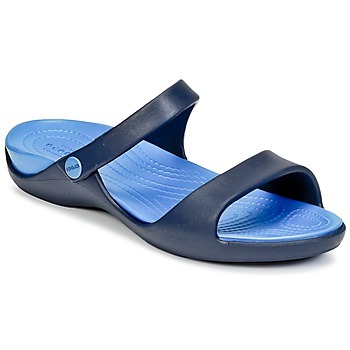 With popular models like Birkenstock Arizona and Mayari, you can't go wrong! 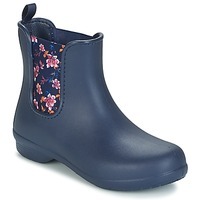 So now is the time to benefit from low prices and free delivery to update your shoe collection.